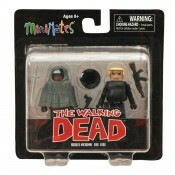 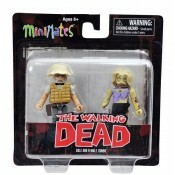 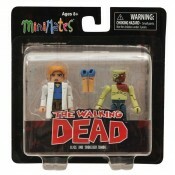 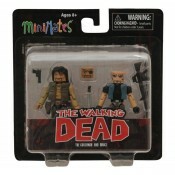 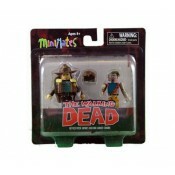 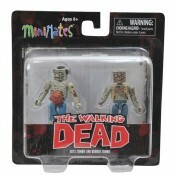 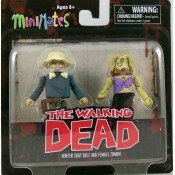 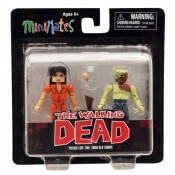 Each Minimate stands 2 inches tall with 14 points of articulation and a variety of removable and .. 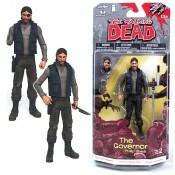 Here comes the Gov! 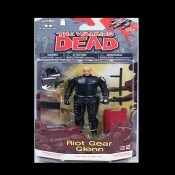 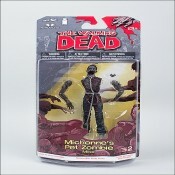 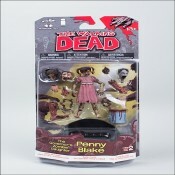 The toy line based on long-running comic series The Walking Dead is proud to ..
Based off the Image Comics version of The Walking Dead comes this Walking Dead Comic Ser..